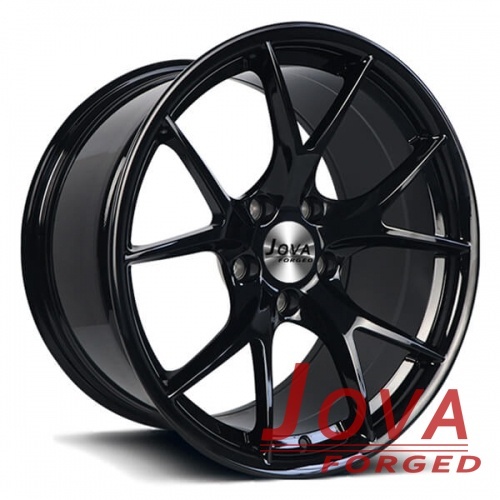 This bmw 335i oem wheels is a mono block forged wheels, 5 y spoke, concave wheels, all gloss black paint , 5 hole. 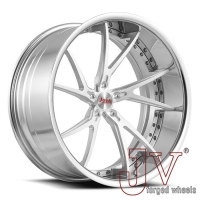 size 18x9.5j. 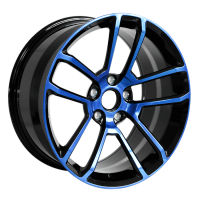 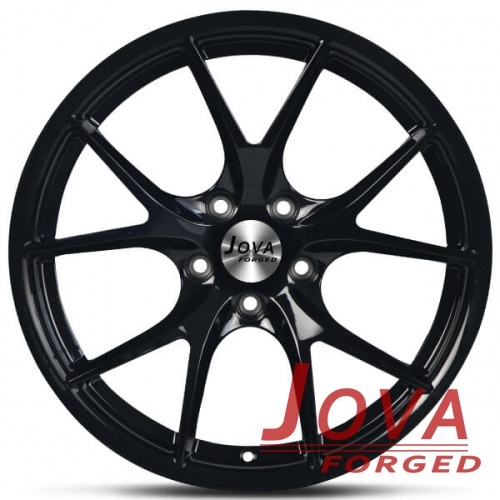 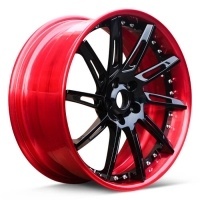 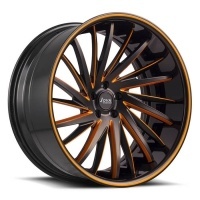 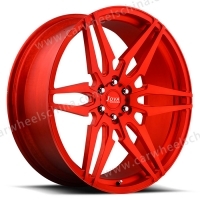 Jovawheels is the wheel company that manufacture bmw aftermarket wheels, replica wheels from 17 18 19 20 21 22 inch, custom black wheels for bmw, welcome to visit our forged factory at Guangzhou, China. 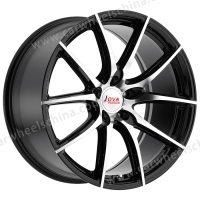 Free quote for bmw 335i wheels, Please contact us by mobile/whatsapp: +86 18819367688, email at jova@jovawheels.com.